12 photos in this trip. Click a photo to view, or the next arrow to view more thumbnails. 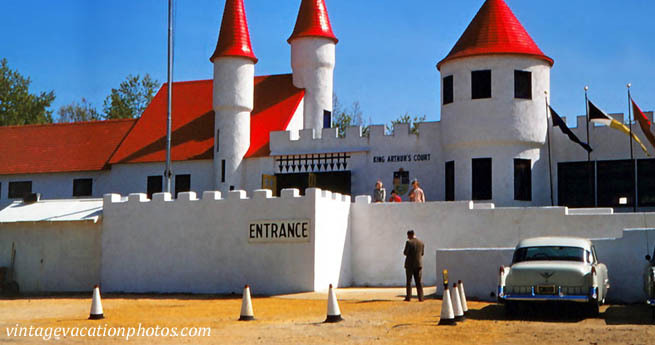 Take a trip to Storybook Land in the 1950s! Or, at least that's where we think this is.